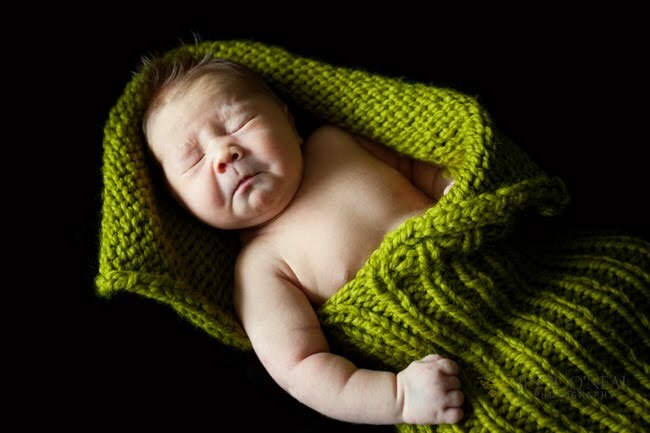 I LOVED every minute of this little session. This is my darling little niece who I'm quite sure is going to be a heart breaker one day! 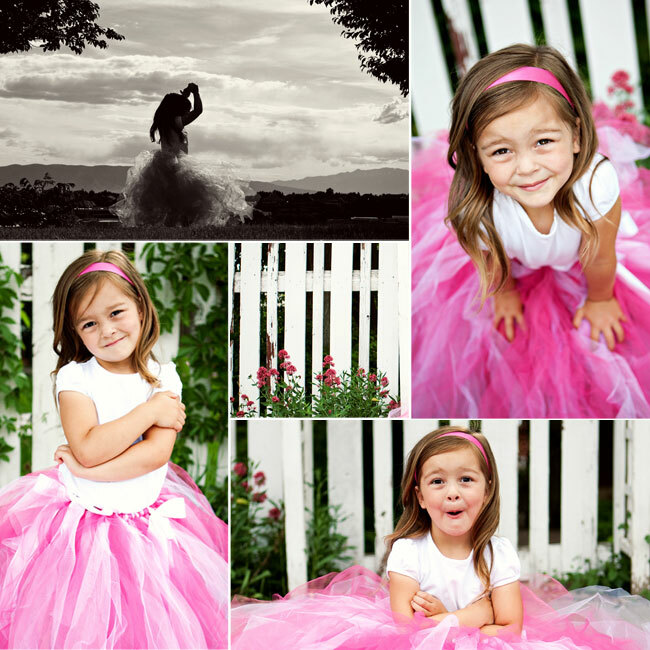 It was so fun to spend time with her and watch her enjoy being photographed. I could tell she felt so cute, and it was adorable as her aunt to witness. YAY! Huge SMILE :) Thank you :) :) Can't stop smiling!!! Livy is such a PRINCESS. And she knows it! I love her! She totally looks like you ash! LOVE HER! ashley-that girl looks like she's going to give you a run for your money! she is SO cute. that huge picture is a.dor.a.ble! good job, jess! Wow! Those are AWESOME! I love how her skirt turned out Ash! She looks so beautiful! 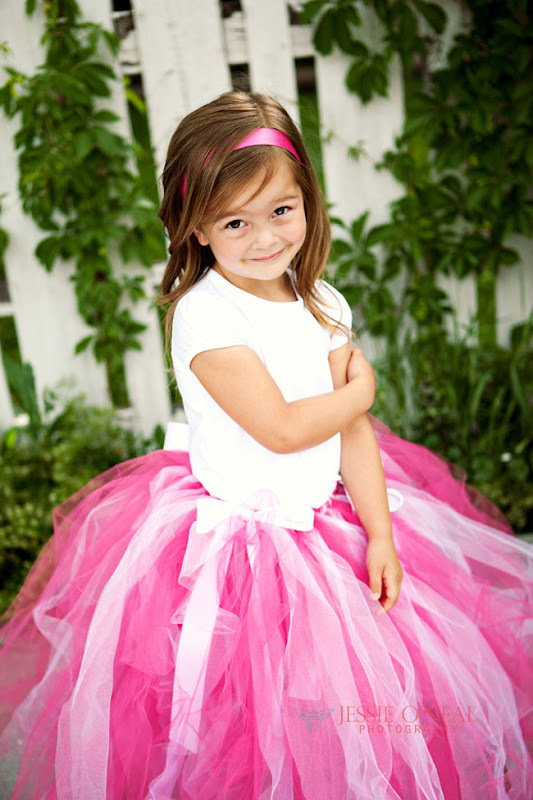 Oh how I love tutu pictures on little girls. 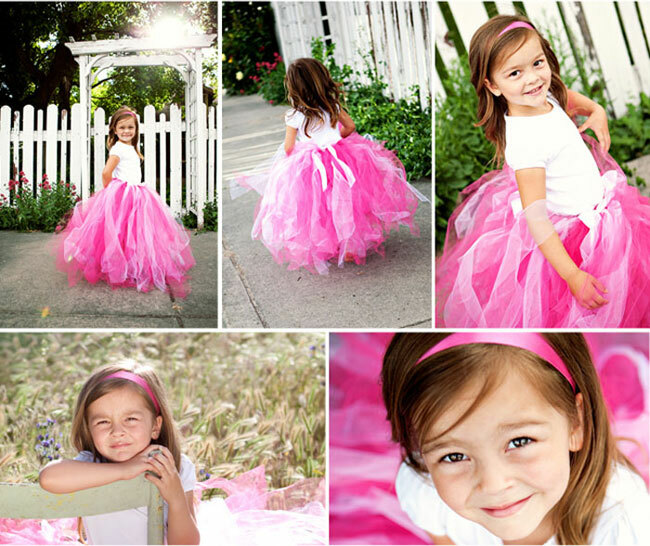 That hot pink one sure made for some adorable pics with an adorable little girl. Love seeing your work Jessie! Thanks for the inspiration! Love those pictures! Jess you did such a good job and that little girl is adorable!